You cannot discuss French HIFI expertise without bringing up Jadis, a brand that has become one of France’s most shining examples of tube technology on the world stage. Often referred to as the “Rolls Royce” of tube amplifier manufacturing, Jadis has been creating high-end devices since 1983. 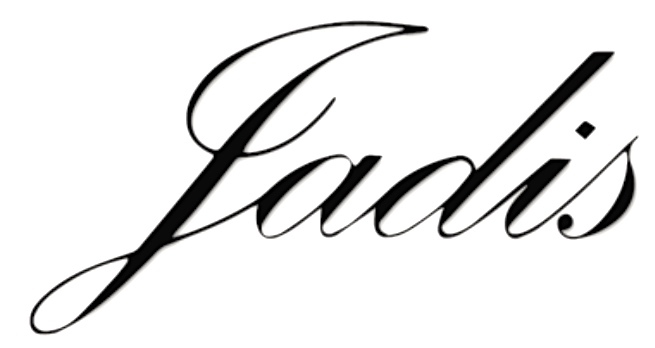 For over 30 years, Jadis has adhered to the same approach—love for a job well done. Although the company has grown to comprise 12 employees, its directors insist on pointing out the craftsmanship behind all its products: its amplifiers are carefully assembled with high-quality materials (such as gold, non-magnetic stainless steel, and ceramics). Jadis has always applied the strictest standards when selecting its components; it has even resorted to manufacturing its own transformers, whose coils are wound by hand using a special, secret technique. The frames are built by a company located near Montpellier, and the tubes are imported from Saint Petersburg, which is home to one of the few producers of high-quality tubes. The capacitors come from France and Italy. Many of the smaller components are supplied by a French company but, in all likelihood, originate in Asia. Once the components and parts have been carefully chosen, they are subject to hours upon hours of tests, a painstaking process where nothing is left to chance. Indeed, the devices are assembled using point‑to‑point wiring to do away with parasitic effects. Although the company’s name was chosen to elicit nostalgia (“jadis” means “in olden days” in French), that doesn’t mean that it hasn’t remained abreast of technological trends and changes in how people listen to music. Jadis currently sells 29 different devices, most of which are amplifiers and preamplifiers. However, they also produce a CD player, the Orphée, which features symmetric tube output; a tube DAC the JS1 MKIV; and a vinyl record player, the Thalie. Finally, it is worth pointing out that their latest integrated amplifier model (Jadis i50) comes equipped with a USB digital audio input that allows the user to connect the device directly to his or her computer. In contrast to certain tube-based products made by competitors, Jadis’ electronics are designed to be truly user friendly. They can be put to work in many different configurations. For instance, they can be paired with numerous speaker models, as long as the latter’s sensitivity levels match the amplifier’s power. Over the next few weeks, I will be lucky enough to audition a Jadis amplifier. I will share my impressions with you in the early fall. Temperatures and tubes are going to heat up this summer! This entry was posted on 29/05/2015 by Aublanc in Amplifiers, Sources and tagged jadis, jadis amplifiers, jadis amps, tube, tube amp, tube amplifier, valve, valve amplifier.